Whether your goal is to lose 10lbs, run a 10k marathon, sleep better, feel stronger, or get that well-deserved promotion, you need energy to fuel your drive and push you forward. 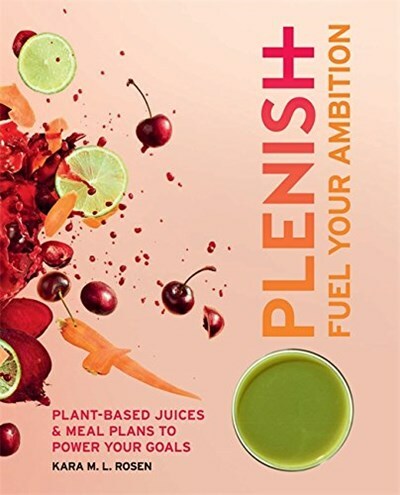 With more than 40 new juice recipes, weight-loss programs and an ongoing weight-maintenance plan, Plenish: Fuel Your Ambition will nourish your body, fill you with energy and help you lose weight in the process. These special juice blends are designed to kill cravings, boost energy and then maintain it by keeping you fuller for longer.These juices are packed full of nutrients and will kick start your energy and help you unlock your potential.